Which Fantasy Players Are Must-Adds for Week 13? The Force Was Def with Zay on That TD! 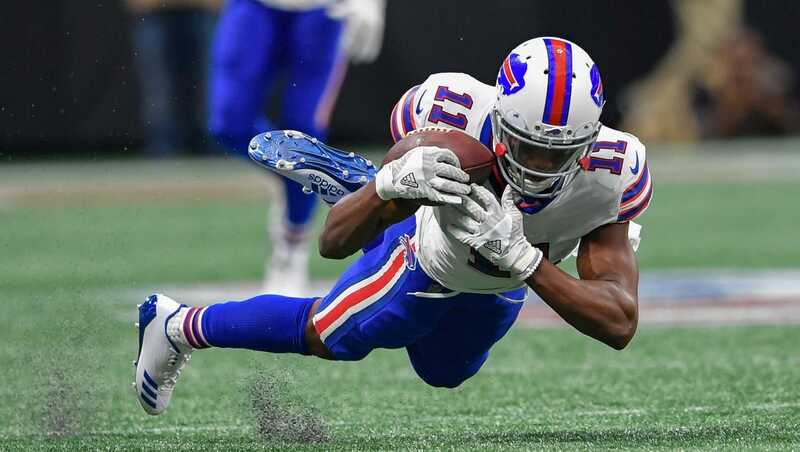 Zay Jones: "I'm going to be in that position again. 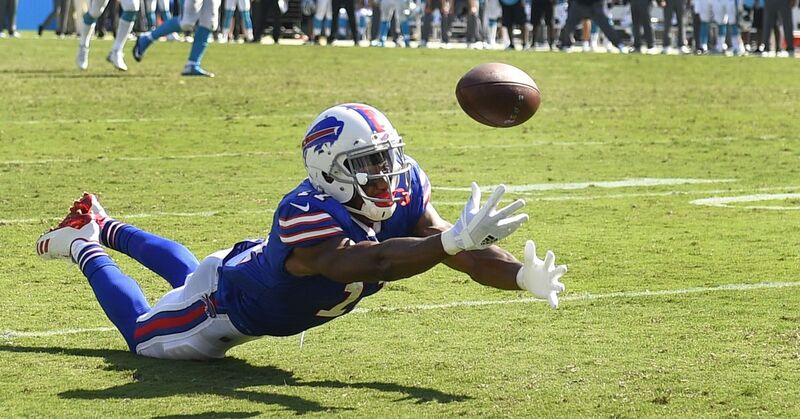 ... we'll be prepared for it and I'm going to make that catch."